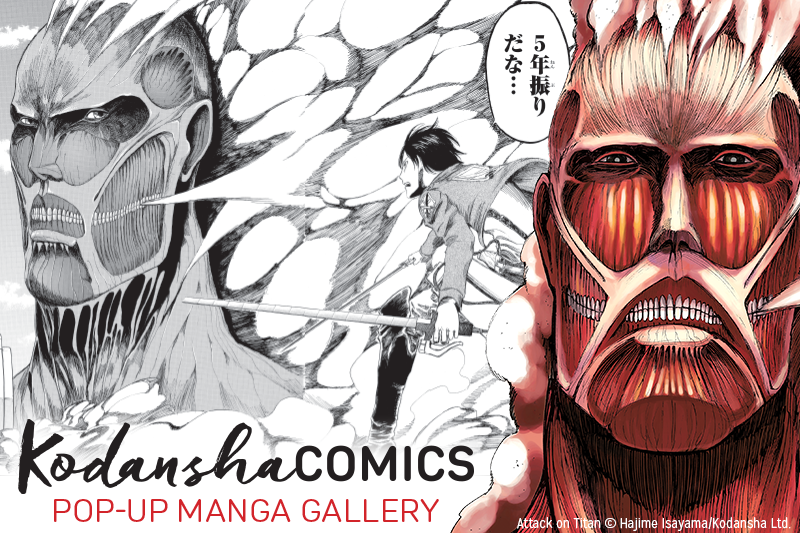 Don’t miss your chance to see the Colossal Titan in person. 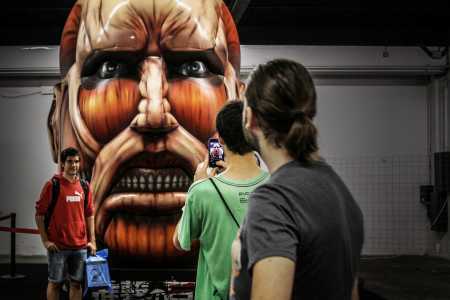 Come capture Attack on Titan using RICOH’s groundbreaking spherical THETA camera. 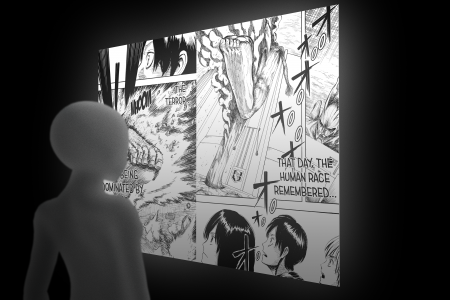 Experience manga in a whole new way with the VR Comic Reader developed in collaboration with FOVE. 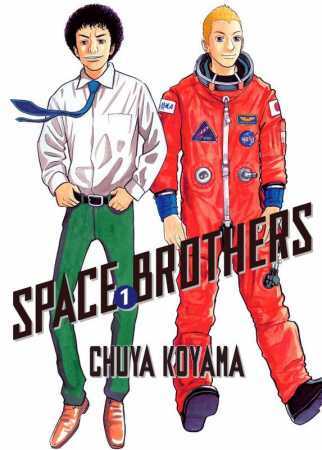 Watch the anime based on the Kodansha Comics manga! 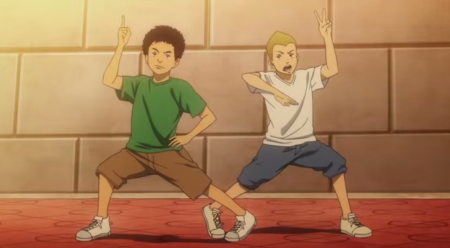 Have fun at J-Pop Summit!